Chicks, Ducklings, and Poults – Oh My! 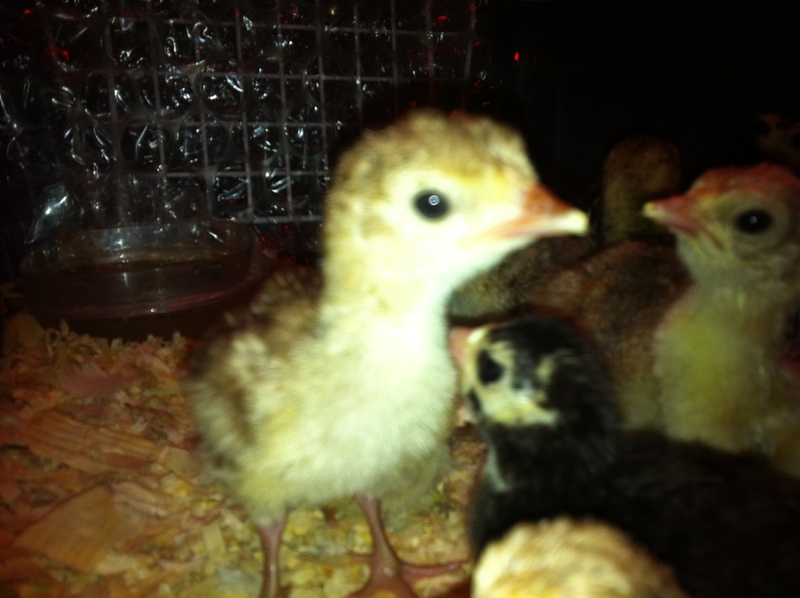 We’ve been so busy here at the farm transplanting, seeding, weeding, and hatching I haven’t had a moment to announce the birth of our first hatchery chicks, ducklings, and poults (baby turkeys). Well here are our month-old babies. If you’re a backyard homesteader or small-scale farmer interested in raising heritage poultry, we have plenty of birds to fill out your flock. Our proud Delaware daddy crows his excitement for the launch of the Natural Trading Co Heritage Poultry Hatchery. This Wednesday, Bryan will be heading off to EcoFarm, one of the nation’s largest organic farming conferences in beautiful Asilomar on the coast of California. He’ll be there learning about all the newest fangled things in organic farming so we can deliver the best tasting veggies, fruit, eggs, and meat to your table this coming year. We’re proud to say that our heritage turkeys were chosen to be featured on the Friday night dinner menu! 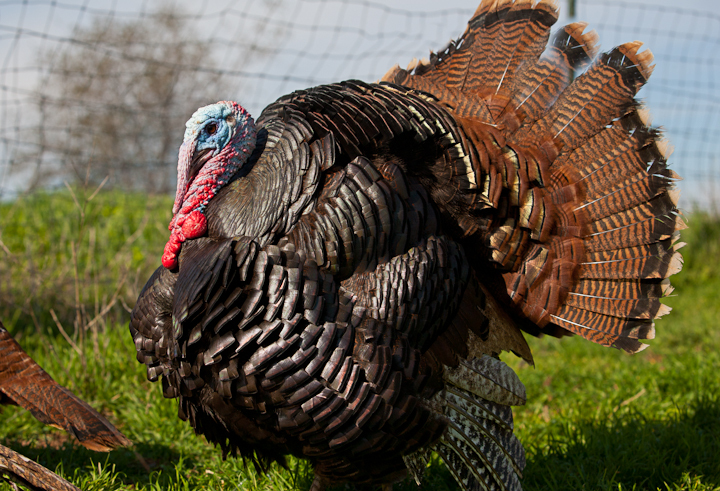 For those of you lucky enough to have one of our turkeys this Thanksgiving, you know what a treat they’re in for. Bryan will also be at the conference at the Sustainable Poultry Network booth with Jim Adkins, sharing his newest fangled knowledge of and experience with heritage poultry. 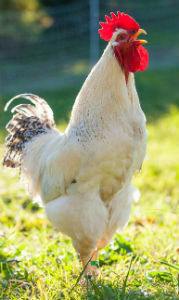 We are very excited to be launching the Natural Trading Co heritage poultry hatchery this spring. For those of you with farms, homesteads, or even just a small backyard and a yearning for the most delicious eggs and meat you’ll ever taste – we’ll be selling day-old chick, ducklings, and poults (or baby turkeys), in addition to 16-week-old chickens and ducks later this spring. We hope you’re as impassioned as we are about preserving our agricultural tradition by raising heritage birds like Delaware and Chantecler chickens; Narragansett turkeys; and Welsh Harlequin, Magpie, and Dutch Hook Bill ducks. We’re doing our best to promote and encourage sustainability by selling poultry locally, raising animals that can reproduce naturally, and preserving genetic diversity. Nothing cuter than a baby and we have 7! 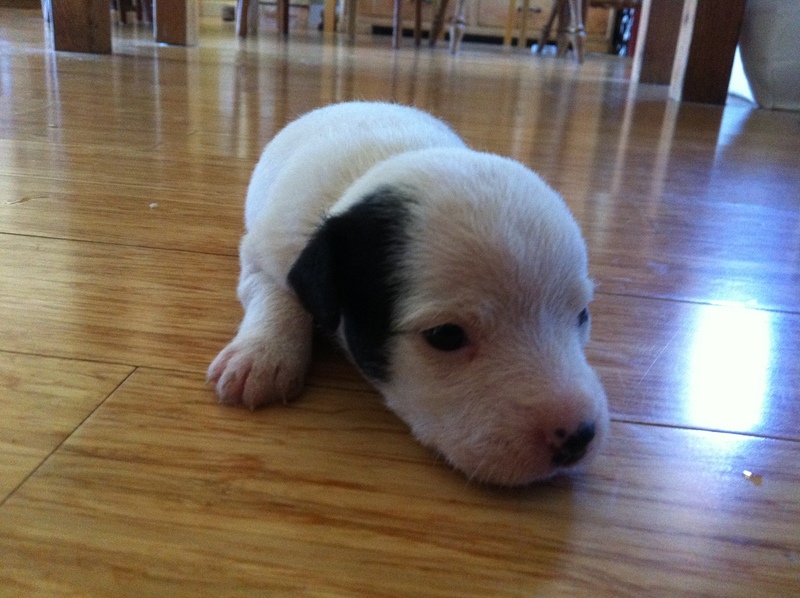 Seven – 2 week old Jack Russell Terrier pups born to the mama Jackie June 21st. Puppies available to good homes early August. Animal activity is really growing on the farm. 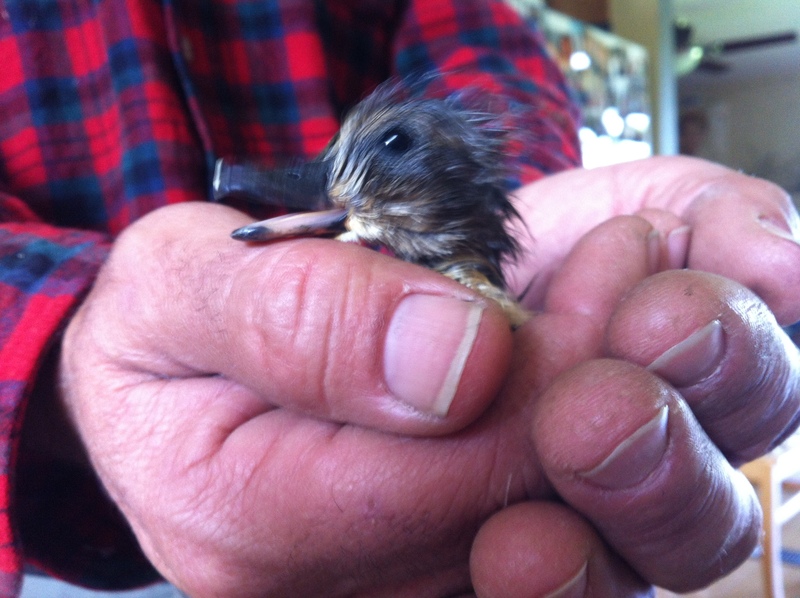 Just this morning Farmer Bryan & Tes watched a baby duck poke it’s crammed little body out of it’s shell. After about 24 hours of dedicated pecking (we could hear the tiny tapping when we held the egg to our ear) , a crack was made in the shell, then more tapping and a beak was seen, then a little black eye, and , just this morning it’s little black sticky being was born into Bryan’s farmer hands, and is now is Tes’ pocket! A ducks gestation is 28 days. Not much for a whole new being to come to life. The miracle of life and death happens often in farm life. We look forward to this new little ducky (and his friends still on the way) living a wonderful life here at NTC. Farmer Bryan’s newest inspiration is to bring more heritage breed animals to his farm. 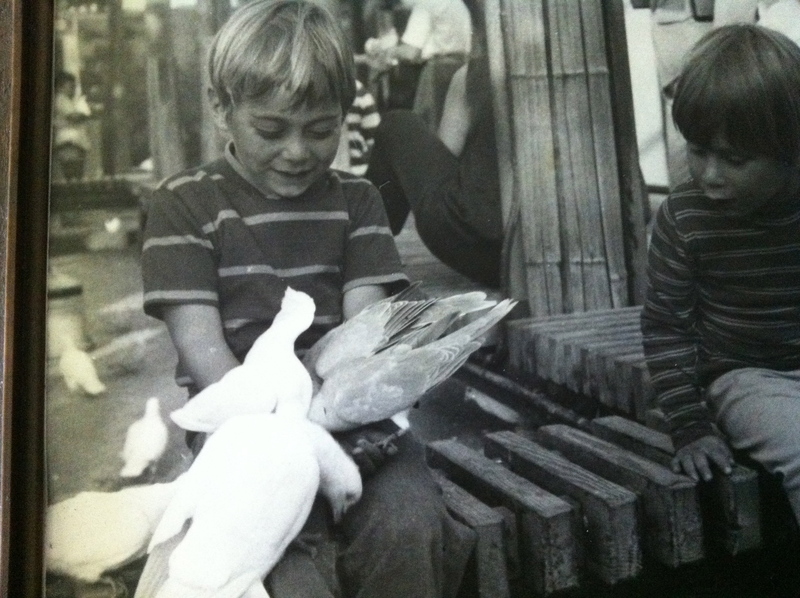 Bryan has had a love of animals, especially birds, since he was a baby. He has raised ducks, homing pigeons, parakeets, jungle birds etc. When he was in 4th grade, his mom let him stay at home to watch his little duck be born. 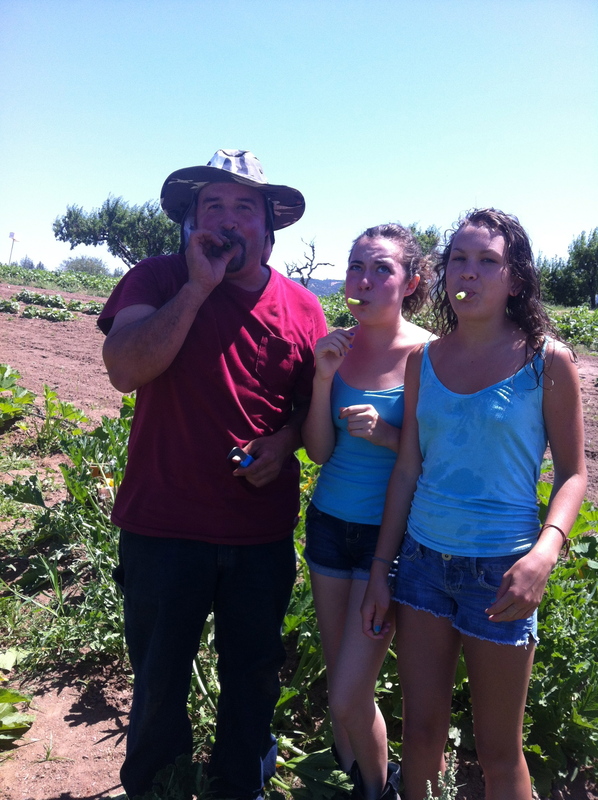 During high school, his Ag project was to raise lambs for the Alameda Co. Fair, while also raising racing pigeons. He describes his back yard as an aviary. Here he is now, 30 years later, with a much bigger yard full of open pasture, mobile hen houses, coops, and bird houses. 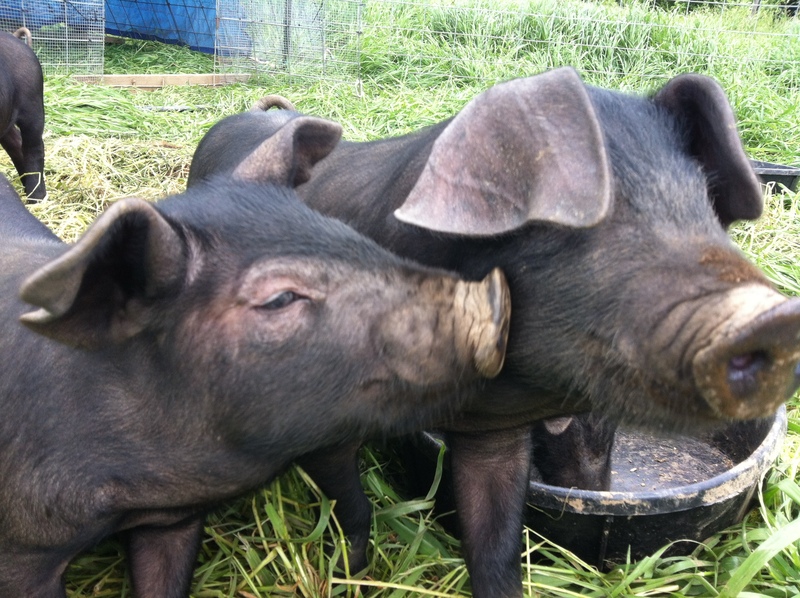 THe exciting news this year is that he is now raising heritage breed poultry and pigs; turkeys – Narragansett & Bronze, Large Black & Tamworth pigs, and coming soon, heritage hen breeds. Do you know that 99% of all poultry you buy is a very hybridized variety, even the organic stuff. The birds do not know how to breed or sit or raise their young. They are bred by artificial insemination and incubation. The entire commercial turkey and chicken industry is like a factory. They are also genetically controlled by the companies that own them. So, If farmers and folks don’t raise sustainable flocks, we are all dependent on questionable companies to “create” baby chicks for all (just like Monsanto with seed). THis could be very dangerous. Here at Natural Trading Co. we are committed to seeing standard breed poultry back on kitchen tables. We will do our best to promote and encourage sustainability; selling poultry locally, raising animals that can reproduce, not relying on outside sources for our chicks. We are helping to preserve genetics that are reproducible. We are also committed to raising animals with a humane and conscientious attitude; allowing our animals to behave naturally, ensuring social interaction, comfort, physical and psychological well-being. We agree that the best welfare for the birds is to have their genetics be of standard or heritage breeds (not hybrid). How can you help with this important work? Please support us by purchasing our turkey, pig & chicken. While it may seem strange to grow these birds only to be eaten at a dinner table, it is quite the opposite. This cycle of life and death helps keep the breeds going. With out demand for them, they will perish. THey are beautiful and fun to get to know. Remember you are always welcome at the farm. Spring time is full of new life.